Let’s build and share SEO tools together. Check out the free SEO tools below, or build one from scratch and share! Build your technical SEO skills and become a more valuable digital marketer. 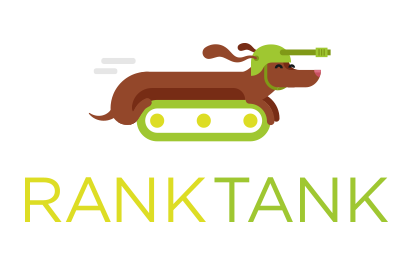 Important: While many of our SEO tools are completely free to use, modify and share as you wish, “Pro Sheet” tools do require a RankTank Pro membership ($149/month). We try our best to release a new pro sheet monthly and one membership gets you access to all the pro SEO tools. Audit, Rankings, Link Analysis & More. Need help with Pro Sheets? Send me a tweet or direct message!